It’s hard to put to words today the experience at IF:Gathering 2019, and we have already heard so many stories of how God moved through the event in Dallas, at IF:Locals, and through the livestream to individuals and groups of women around the world. 1) IF:Gathering 2019 is Free to Watch Online through TONIGHT! You can watch all of the greatest moments from IF:Gathering 2019 for free through tonight (Monday, February 11th) at midnight CT. Just visit our website, add your name and email address, and soak in the powerful teaching, inspirational stories, and honestly beautiful conversations. Want to watch after tomorrow? 2) Pre-Order Uncommon Sense: A Study of Proverbs at a special price! We just skimmed the surface of the book of Proverbs at IF, but we’re ready to dig in deeper. Uncommon Sense: A Study of Proverbs is available for pre-order now! We’re running a special event price, but it ends TONIGHT (Monday, February 11th), so grab a copy and we’ll start reading together on February 25th. 3) Discipleship Collective Registration is open and the first 500 get Jennie’s devotional! We have opened up registration for the Discipleship Collective and you can sign up at anytime! 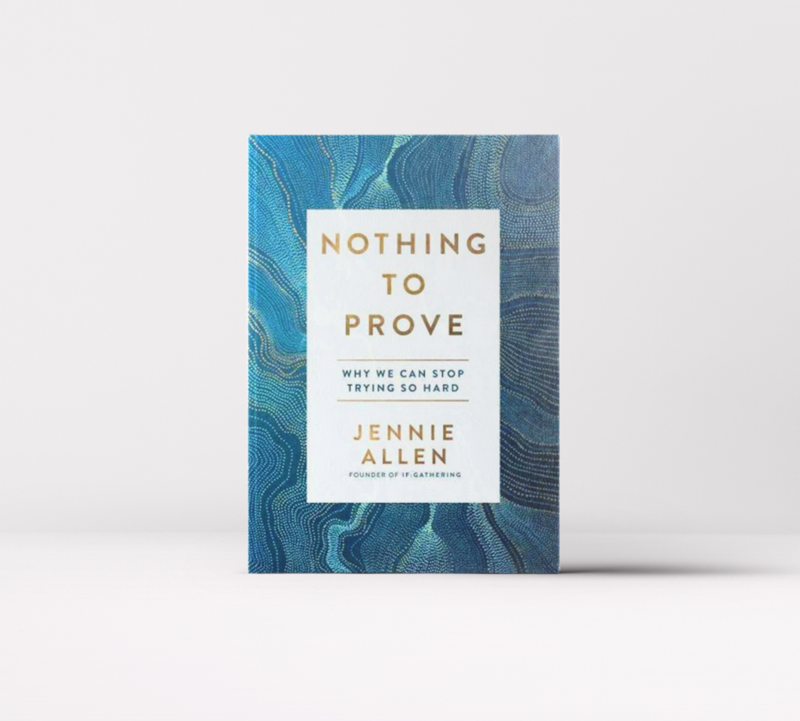 The first 500, however, will be mailed a copy of Jennie Allen’s new devotional, Made for This: 40 Days to Living Your Purpose. Check out this video to learn more about what Discipleship Collective is all about and come join us! We challenged each other to leave one thing behind at IF:2019, so what is that thing and how are you going to do it? To help you process that and make some practical next steps we created a free little guide: The What Now Guide: 5 Steps to Helping You Process What You Just Learned. We serve an amazing God and he continues to do more than we could ask or imagine.